The kit's shape selection and blade geometry is said to allow a technician to accomplish gross reduction, to refinish pits/porosity, and to import a textured finish for increased porcelain retention. 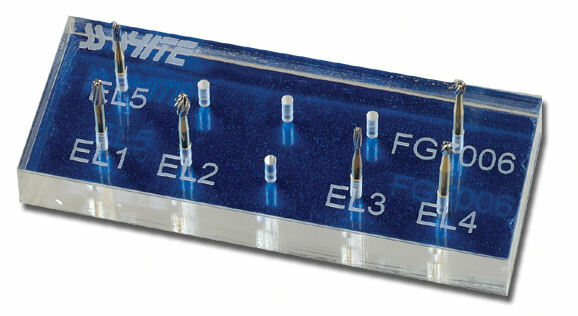 A High-Speed Metal Finishing Technique Guide also is included, offering step-by-step instructions on how and where to use each of the burs. 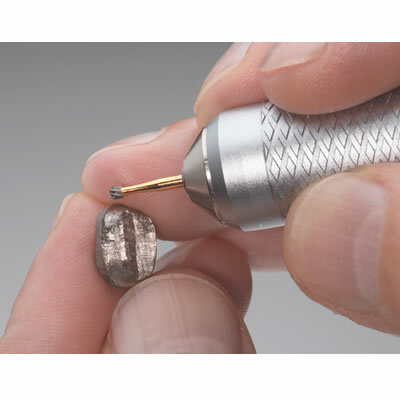 The guide demonstrates a metal finishing technique using a pencil grip and a very light touch to reduce stress on hands and wrist and to decrease heat build-up on the coping. Blast from the Past - Don’t Take That Dental Chair for Granted!